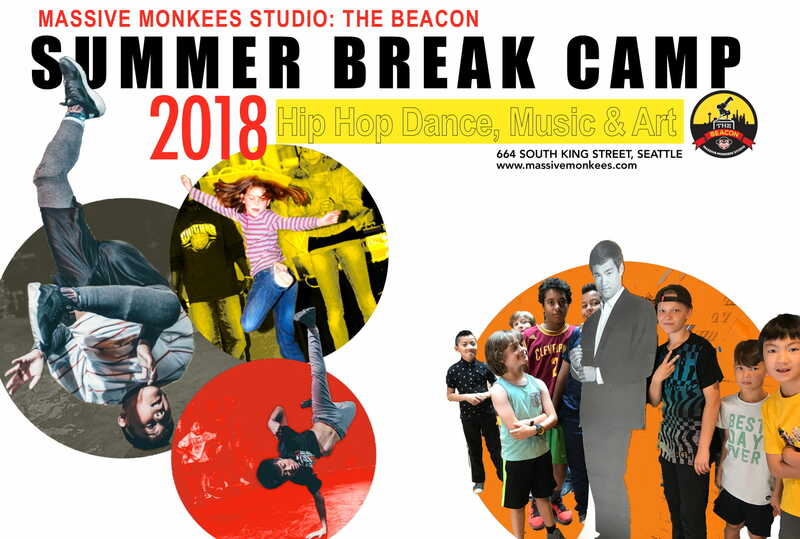 Kids Break Academy Summer Session! 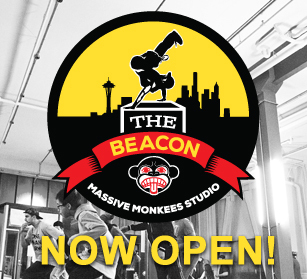 Level 1 and Level 2 will be combined for the summer. 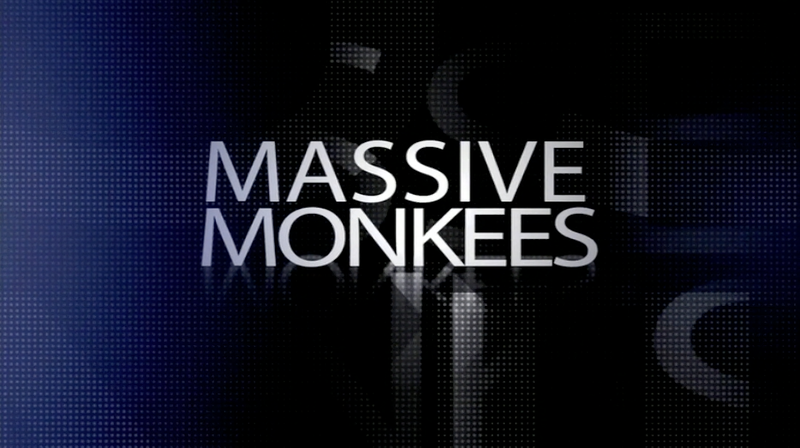 New to the Massive Monkees studio? Please register!